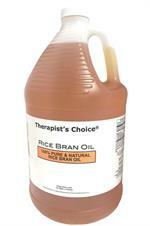 Home > Massage Cremes, Lotions, Gels and Oils > Therapist Choice > Therapist’s Choice® Sweet Almond Oil 1 Gallon Bottle, Pump Not Included: SPECIAL $34.99 each! 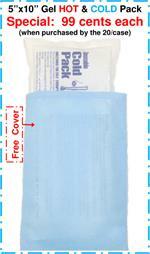 SPECIAL $34.99 each! 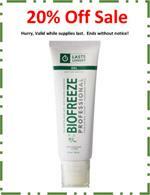 Hurry,Special ends without notice! 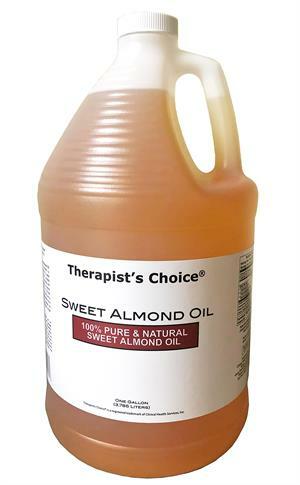 Therapist’s Choice® Sweet Almond oil is a mid-weight oil with a long shelf life, this oil has been used for centuries to soften and smooth the skin. Great for adding essential oils, perfect for all types of modalities that require longer lasting strokes.